How to Stay Safe when snowstorm strikes? Updated on 2018-10-30 2018-10-13 peranakan francisLeave a Comment on How to Stay Safe when snowstorm strikes? Every year, hundreds of people usually skiers, snowboarders, or snowmobilers get caught in avalanches. 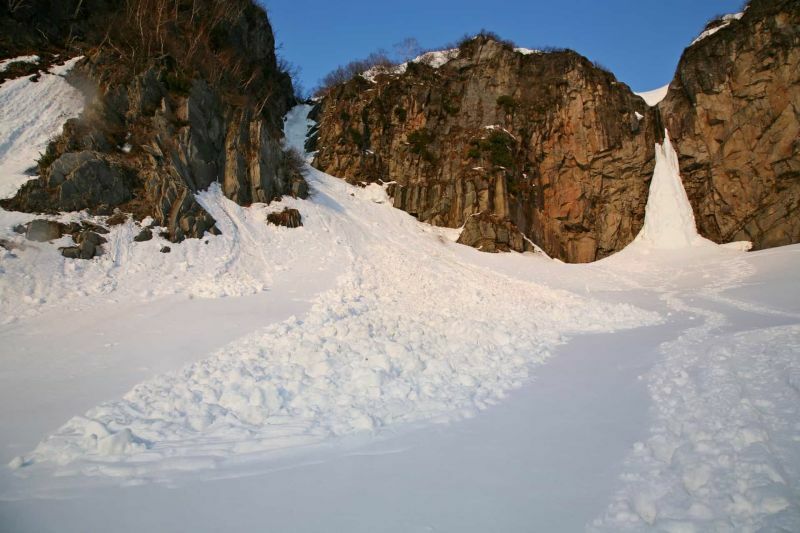 Here are some key steps and avalanche safety tips you can take to avoid avalanches and actions to take if you or someone you’re with gets caught in a snowslide. Wear an avalanche rescue beacon that signals your location. Pay attention to guided briefing and demonstration before trekking. Learn and practise how to use the rescue equipment. Always travel with a partner. Descend risky areas one by one and watch for avalanche signs. Areas with fresh accumulations of wind-driven snow are particularly vulnerable. Extremely steep slopes particularly in shaded areas near a ridge are also risky. If caught in a slide, try to get off the slab or grab a tree. If swept away, swim to the surface. Carry a small shovel and a long probe to locate a buried partner. Evaluate the avalanche hazard before attempting a rescue. Prev PostHow to combat Altitude Sickness? Next PostWhat should you do when trekking with a Nepali porter? How to combat Altitude Sickness?